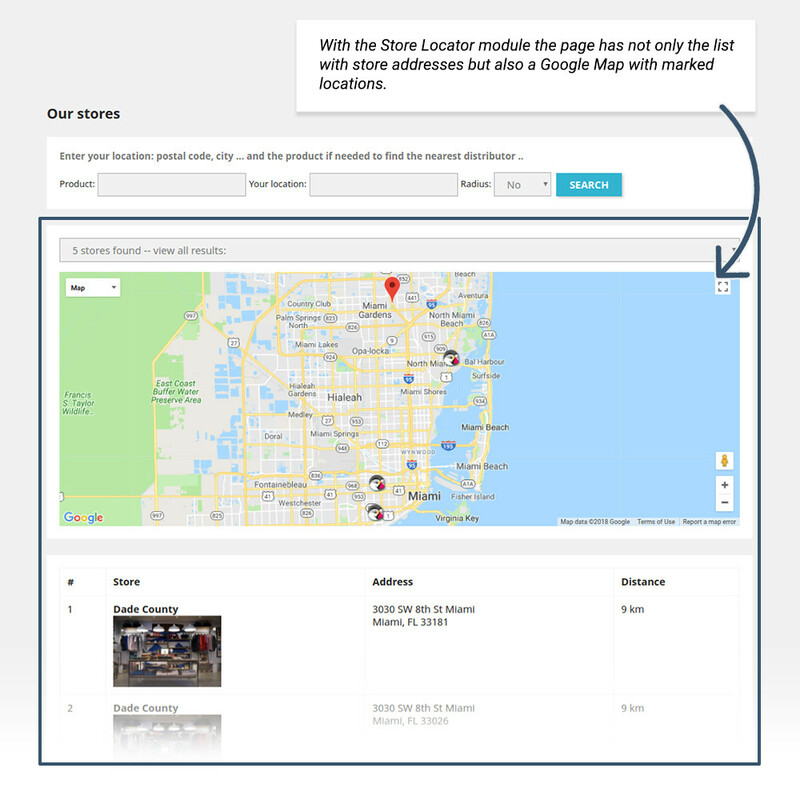 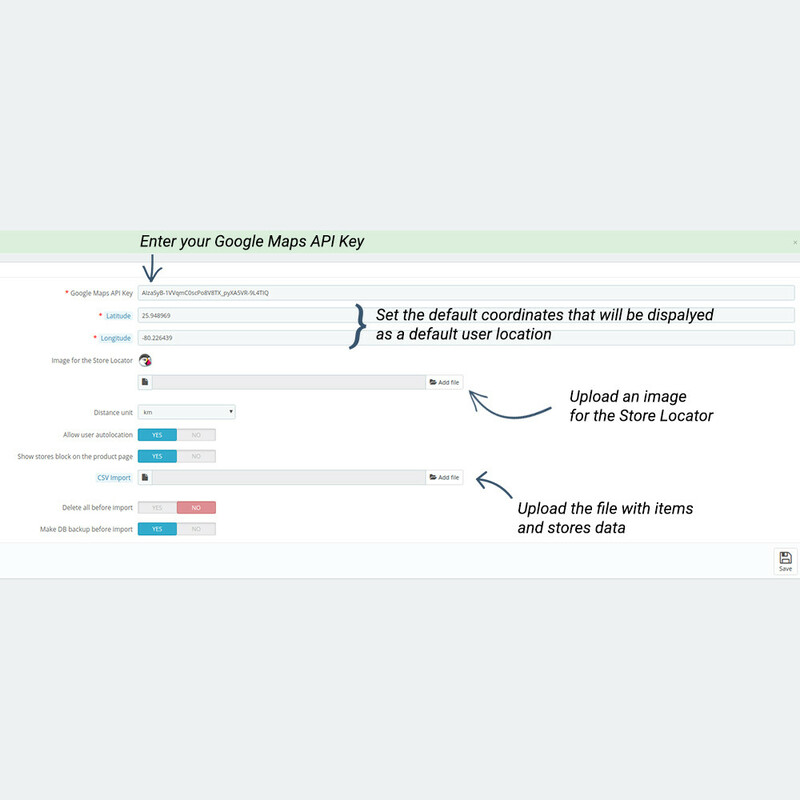 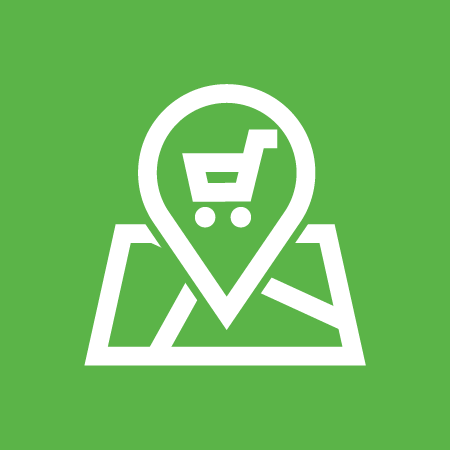 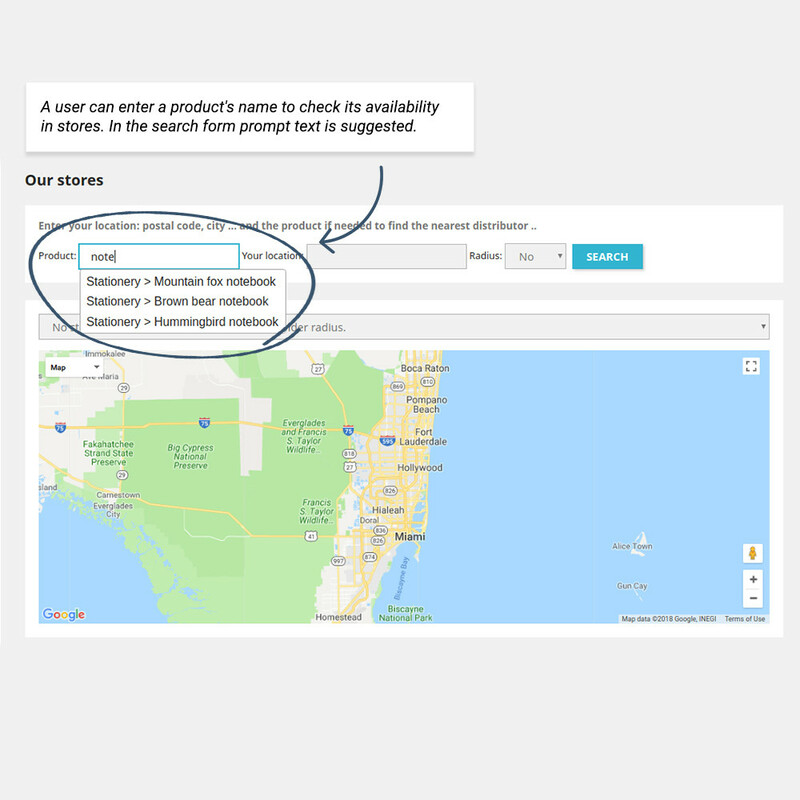 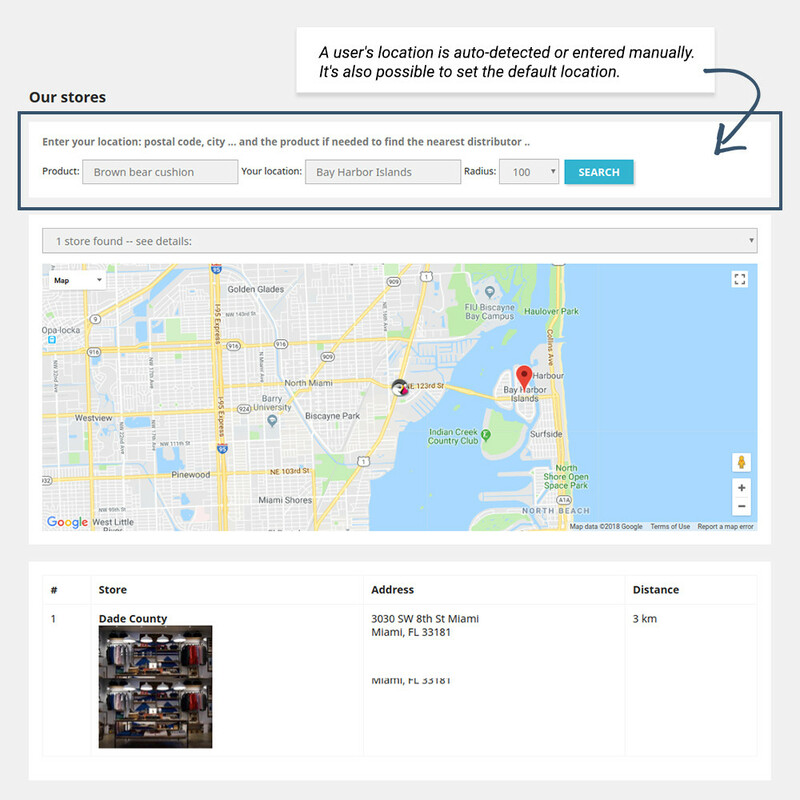 Perfect for retail network owners, Prestashop Store Locator module helps customers find the local store of yours on Google Maps and check if the required item is in stock there. 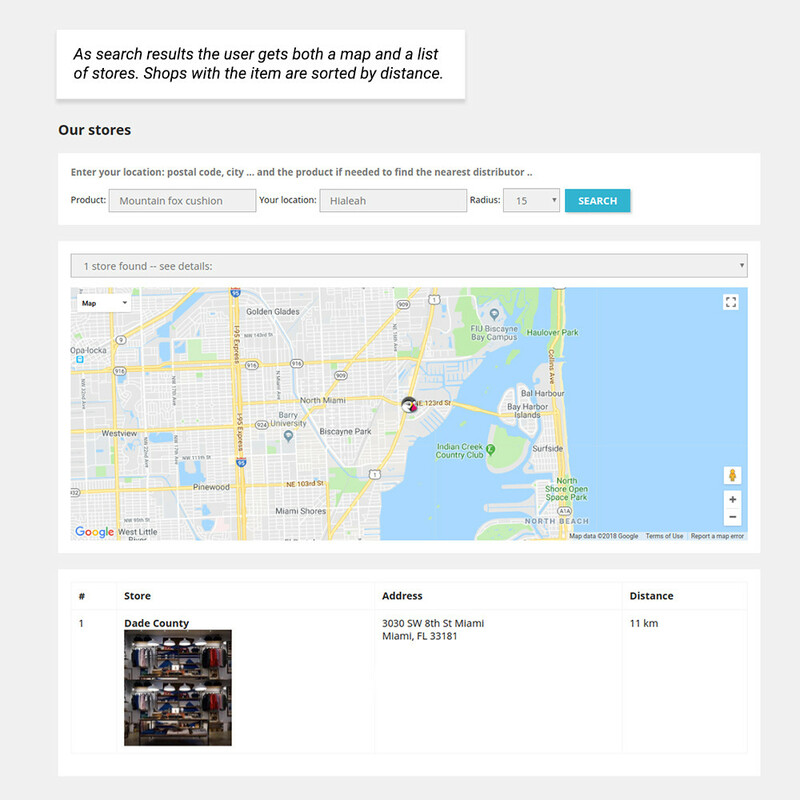 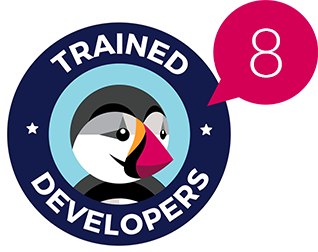 User location can be configured to be detected automatically so that the list of the nearest shops could be displayed. 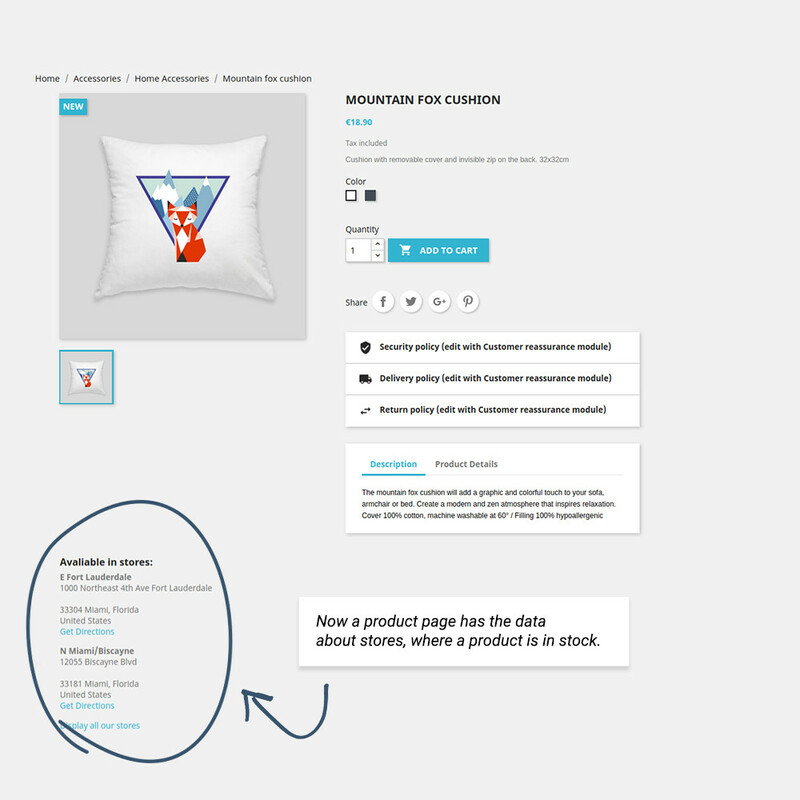 In the product page, the information about stores with this item is available as well.